Only well-behaved dogs welcome and only if they bring their own bedding and are kept under control at all times as this is a Nature Reserve. 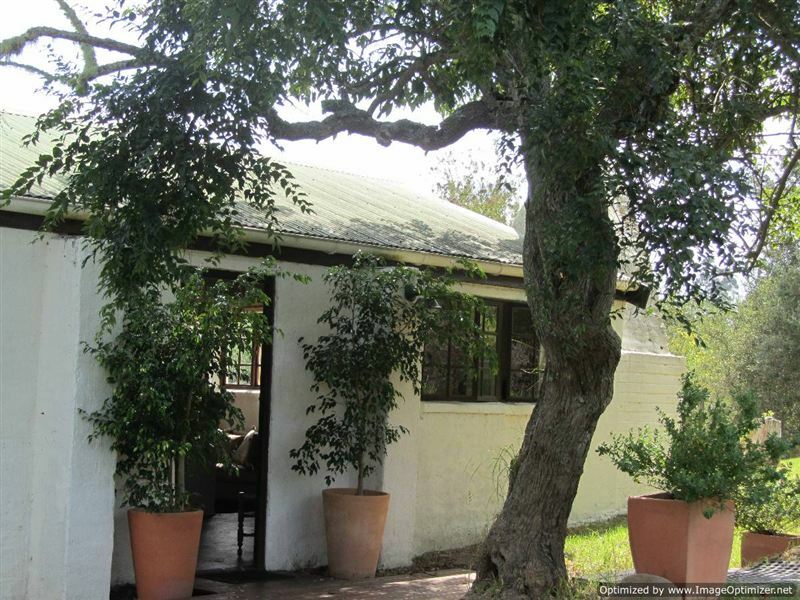 Katuri Country Cottages in Brackenburn Private Nature Reserve offer affordable and comfortable self-catering holiday accommodation for the whole family. 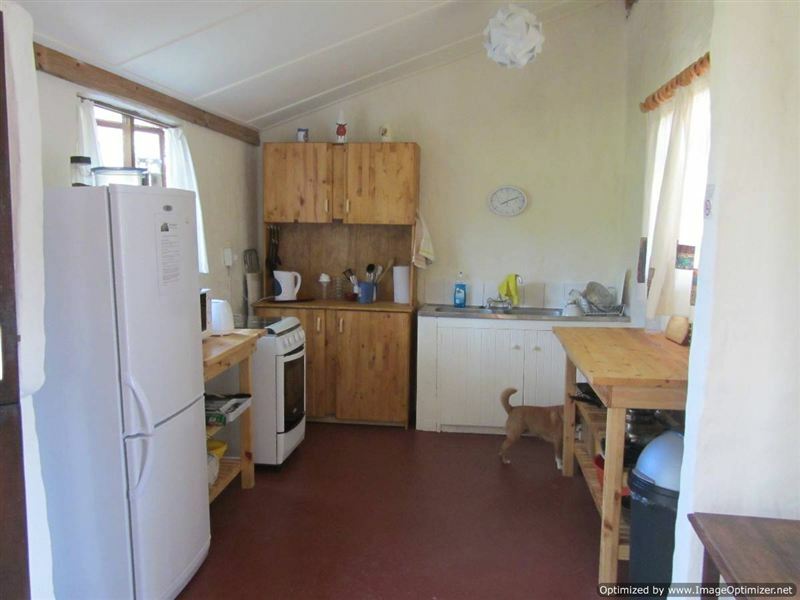 Tucked away in the foothills of the magnificent Tsitsikamma Mountains,in the heart of The Crags, Katuri Cottage offers guests peace and tranquillity. 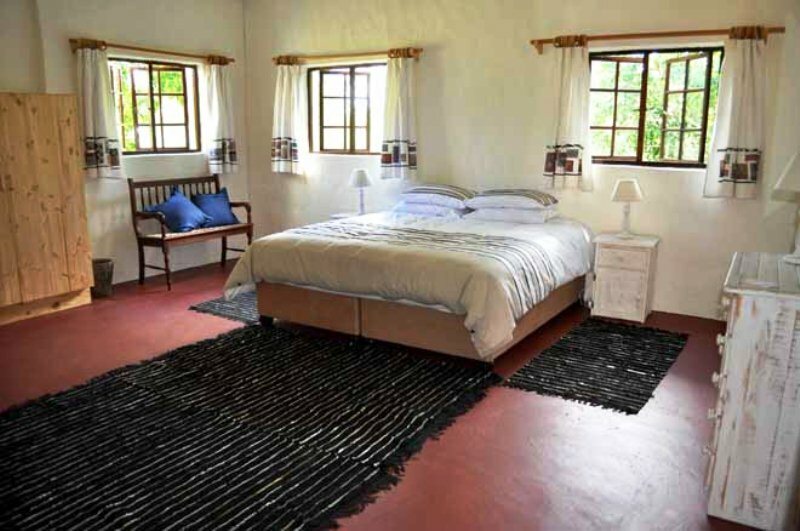 Katuri Cottage features two bedrooms, two bathrooms (one en suite) Showers above bath. 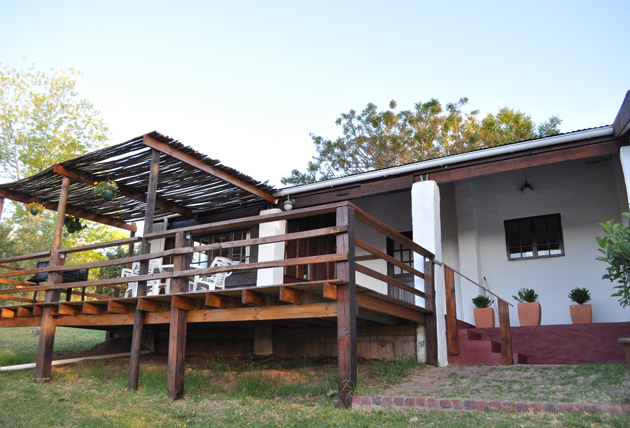 The cottage is equipped for self catering and all linen is provided. 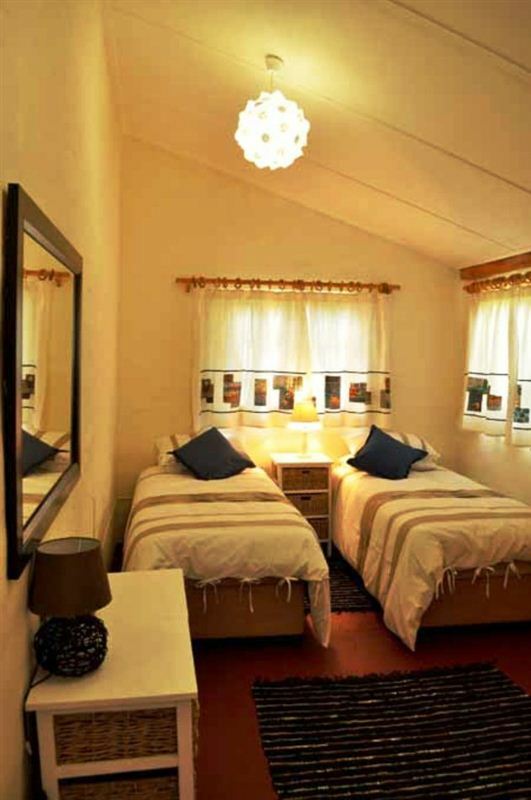 Bedroom 1 has a king bed and Bedroom 2 has 2 single beds and an adult bunk bed. 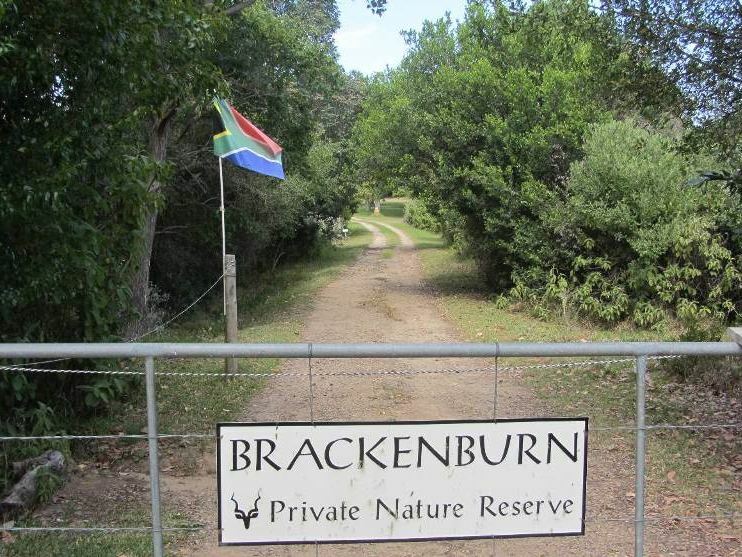 Duvets and beds are superb!Brackenburn Private Nature Reserve is 15 minutes drive from Plettenberg Bay or Nature&apos;s Valley beaches. A short drive takes you to all the adventure The Crags has to offer and there is PLENTY! : Wild Life Sanctuaries such as Monkeyland; Jukani; Birds of Eden. Also Lawnwood Snake sanctuary which has a fabulous collection of snakes and offers a very professional guided tour. There is the most thrilling Bungee Jumping at Blaukrantz Bridge and there is Zip-lining and a canopy trail in the Tsitsikamma Village. Or you might like to do wine tasting at some of The Crags vineyards; Or perhaps take in a live show at The Barnyard just up the road; Hog Hollow offers great horse trailing. The beaches are great and one has the choice of whale watching in season; seal watching; hiking on Robberg; fishing and scuba diving. 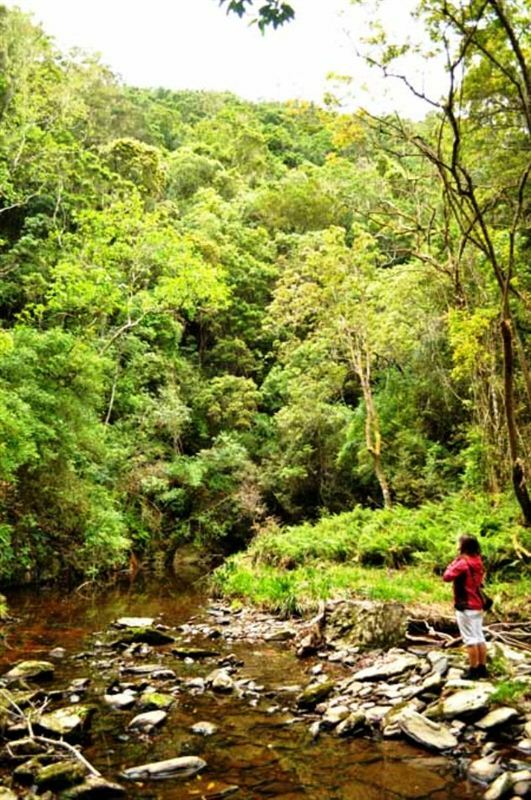 Or you might just be lazy and bird watch on Brackenburn, so bring your binocs; You might also want to book one of our exquisite guided hikes! 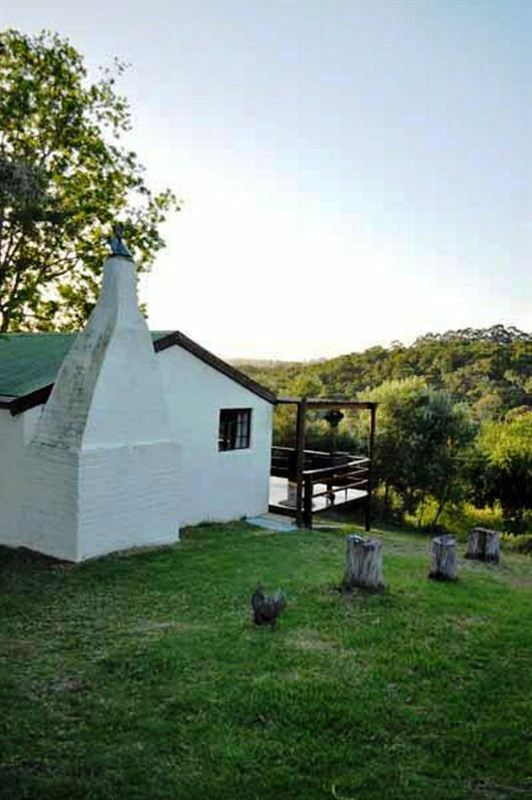 "A few days in tranquility"
"This is a lovely, rustic cottage, off the beaten track in the countryside but near to many interesting places so not &apos;cut off&apos; We enjoyed sitting on the deck, cooking on the braai, watching birds and bats swoop overhead in the evenings and the peace and quiet. 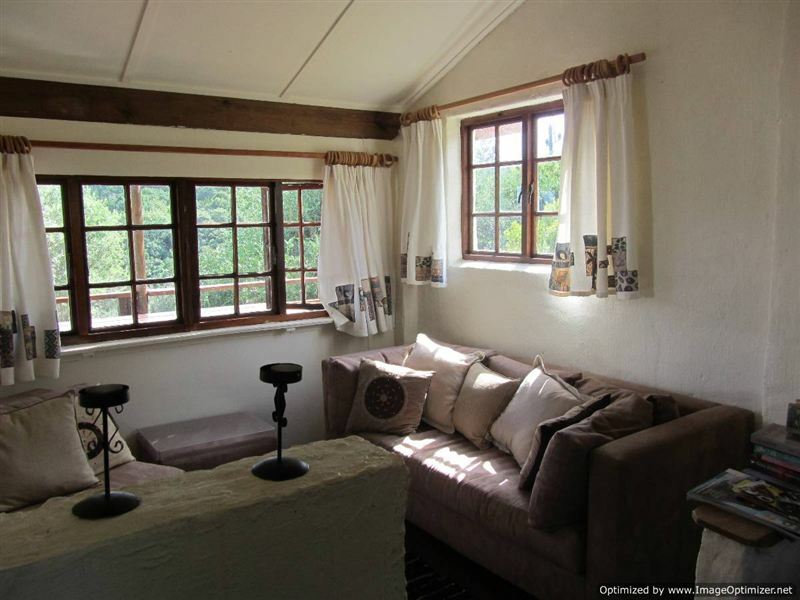 The cottage is very well equipped and the bedrooms comfortable, highly recommended."